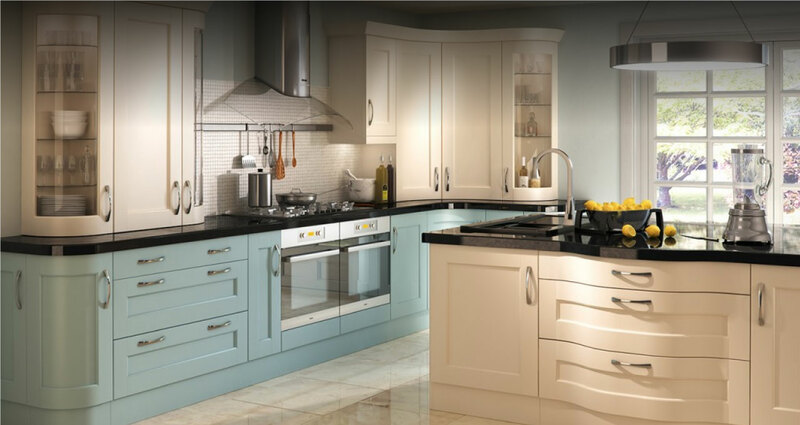 New Look Interiors is a family-run bespoke fitted kitchen and wardrobe manufacturers with over 50 years' experience in supplying high quality bespoke furniture, fitted kitchens, fitted wardrobes, dressing rooms and fitted office/study furniture. 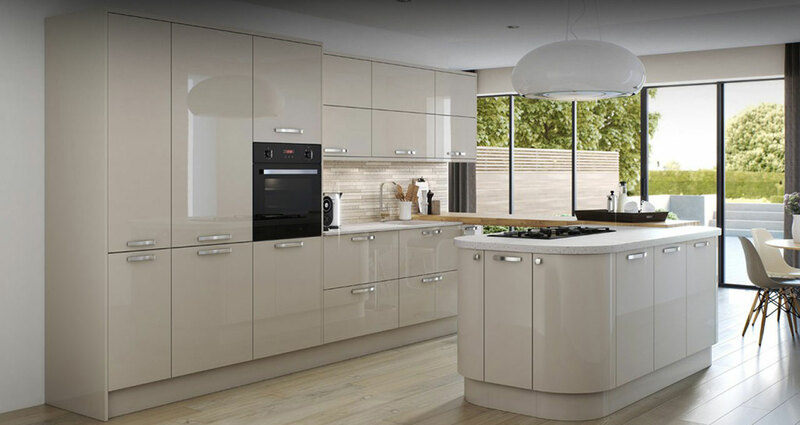 Based in Leeds, West Yorkshire, our kitchen showroom has the very latest in design for you to come and peruse at your convenience. All products are designed and tailor made to individual requirements in our workshop on site.